We hope you’ve been enjoying the apple crafts we have shared recently – like this yarn apple garland and this felt apple pie. 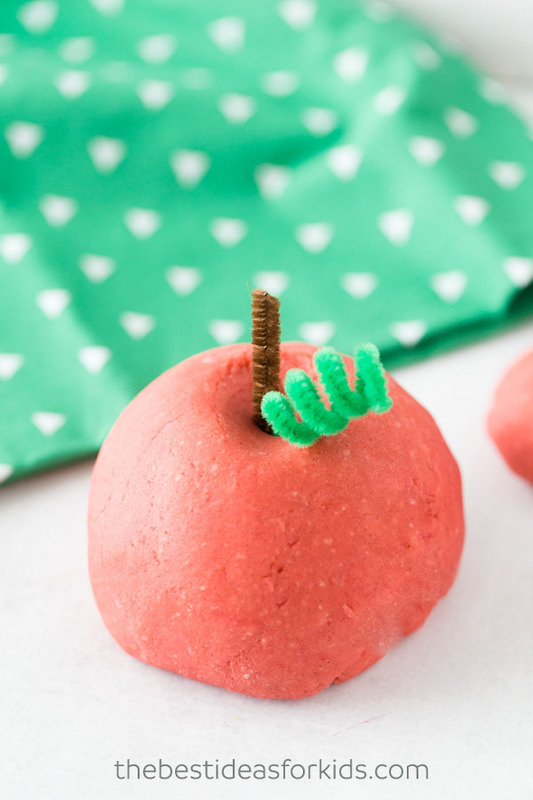 Today we’re sharing our second fall scented playdough – this amazing apple pie playdough. 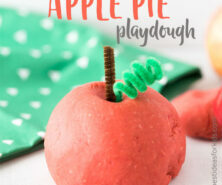 Not only will this apple playdough be fun to pretend making apple pies with, it will also leave your house smelling like apple pies! The best part about this homemade apple cinnamon playdough is that it’s taste safe. 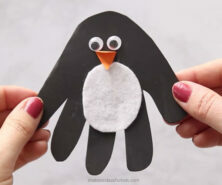 We don’t recommend eating it of course, but great for kids to play with since it’s non-toxic. As always, be sure to supervise the activity and do not allow children under 3 or children that put things in their mouth to play with it. 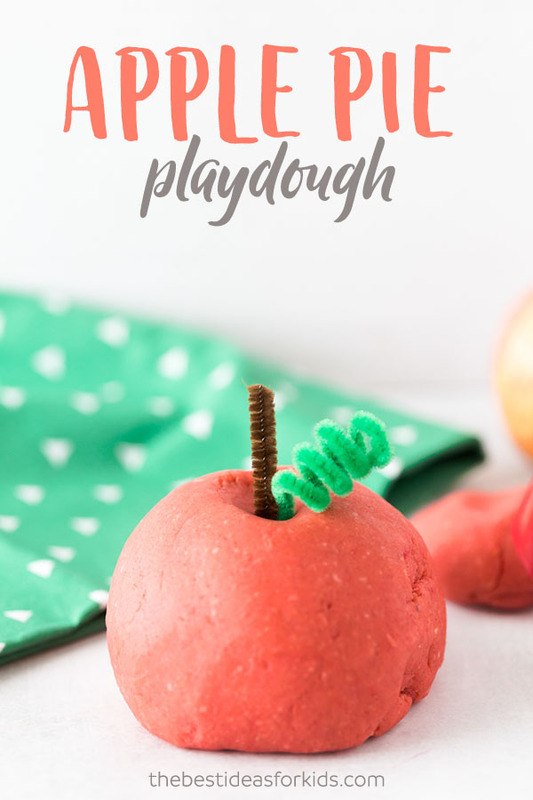 – Create an apple by rolling the playdough into a ball and adding pipe cleaners just like we did! Be sure to also follow us on Instagram so you’ll never miss a new craft or activity! Note: Adults should cook the playdough. 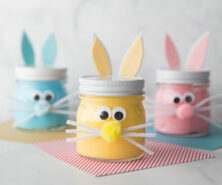 Get your kids involved by having them mix the ingredients for you before cooking! 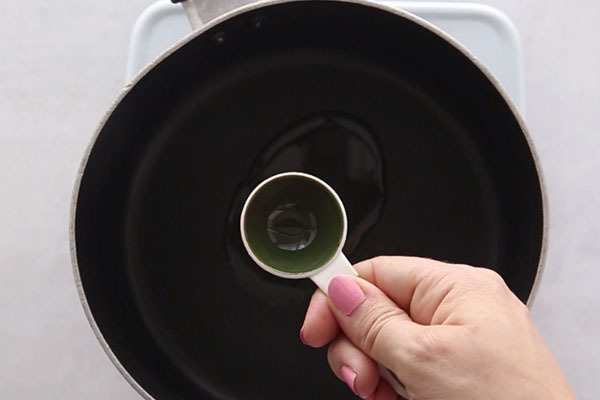 In a large pot, add in the vegetable oil, food color, and water (add red food coloring to water first so it’s easier to mix in), stir. In a large bowl, combine all dry ingredients and mix well. 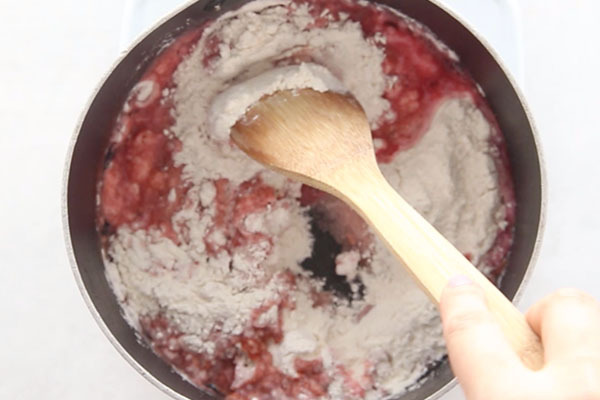 Or individually add your spices and then your salt and flour as shown in the video. 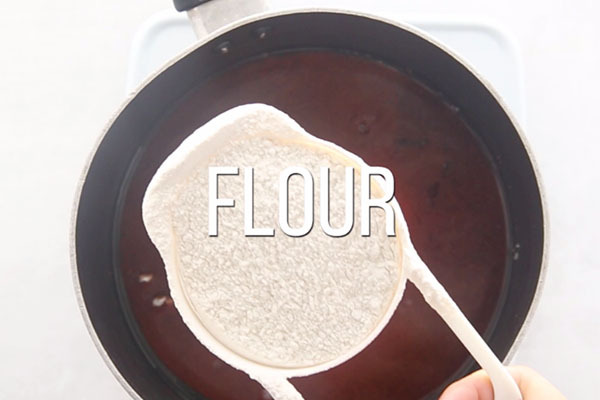 Add dry ingredients to your pan for cooking. Let your dough cool and knead. If the dough feels sticky, add more flour. If you would like more apple pie scent, you can add more spices and knead in. 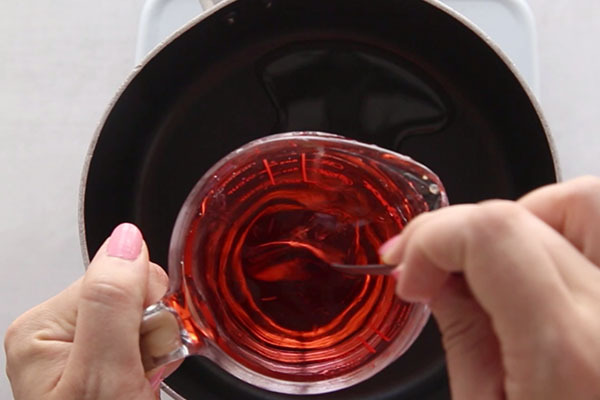 In a large pot, add in the vegetable oil, food color, and water (add red food coloring to water first so it's easier to mix in), stir. Now have fun! 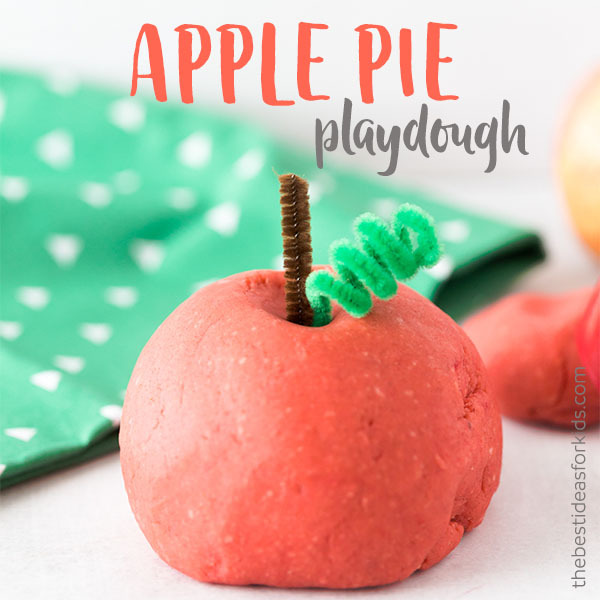 Make a pretend apple with some pipe cleaners or build your apple pie in a pie dish and have your kids serve it to you! 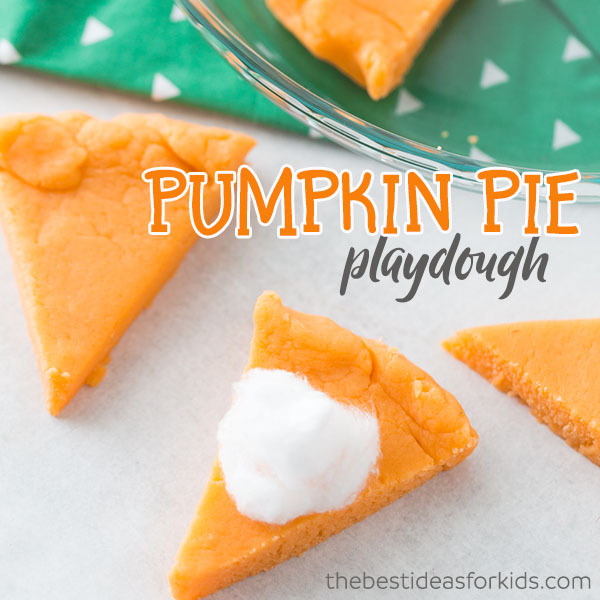 If you like this fall scented apple playdough recipe, then you can also try our pumpkin pie playdough. 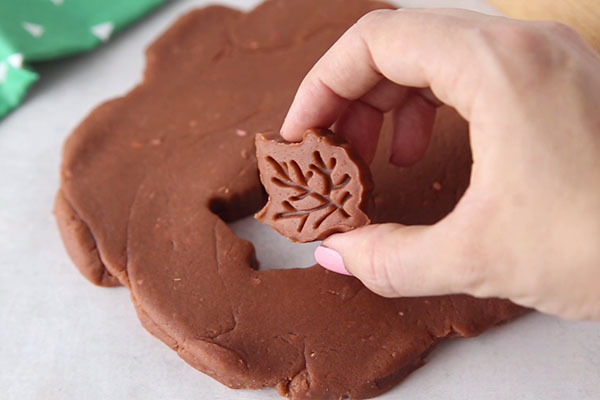 Maple scented playdough is another one of our fall favorites! 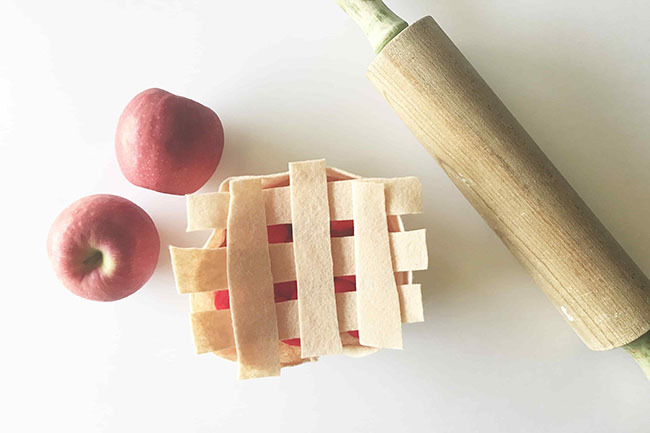 For more fun apple pie activities – have fun making this pretend play felt apple pie.